Parks Canada operates more than just National Parks. Take the whole family to one of our National Historic Sites for a fun way to learn about Canada’s rich heritage. The Twin Falls Tea House is operated seasonally as a private lodge. 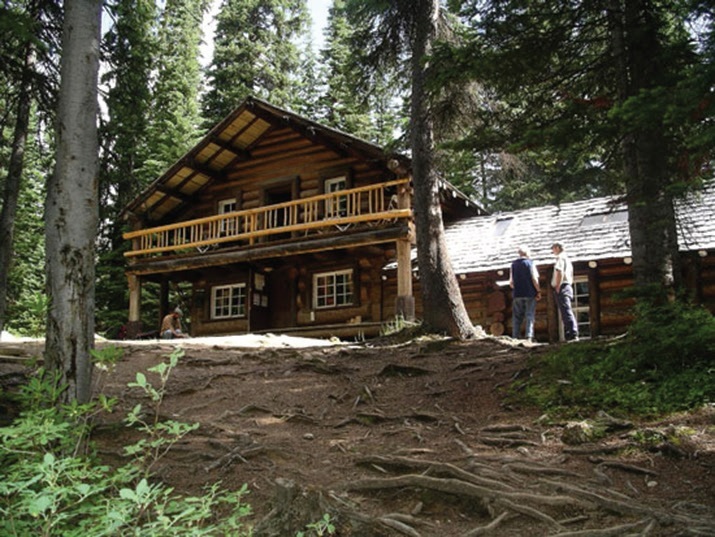 The Canadian Pacific Railway started building this chalet in 1908 and it was designated as a national historic site in 1992. Twin Falls is a charming example of early rustic, log-framed design and a vivid reminder of the early days of trail riding, hiking, and mountaineering. When BC joined Confederation in 1871, it was on the condition that Prime Minister John A. Macdonald would build a railway to link the province to the rest of the country. The problem? The steep grades in the mountains. The solution? Spiral tunnels blasted through the mountains to reduce the grade. The tunnels remain an amazing engineering feat to this day. 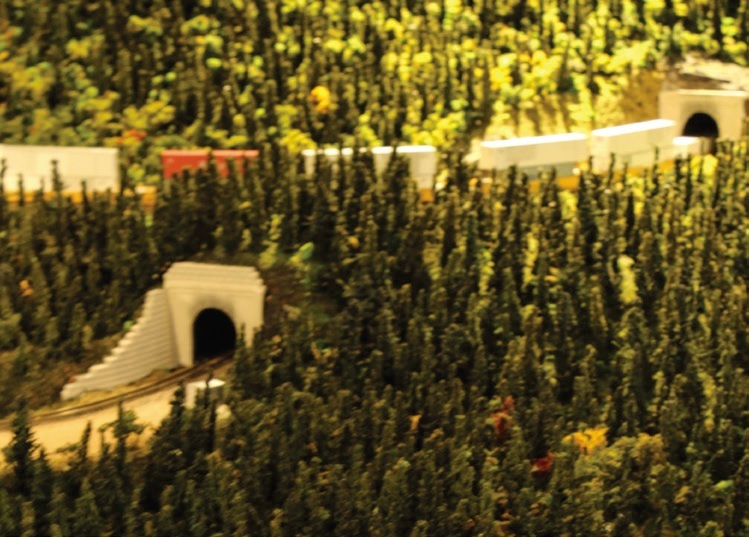 Part of the Kicking Horse Pass National Historic Site, the Spiral Tunnels are an easy place to stop and close to the village of Field. The Iceline Trail is arguably the most iconic trail in the park. It offers miles of glaciers and stunning mountain views! This is a strenuous full-day hike. For a shorter adventure, Takakkaw Falls is a thundering waterfall within a short walk from your car. At 302 meters, it’s one of the highest, easy-to-access waterfalls in Canada. Insider tip: there’s also a rock climbing route that goes up beside the waterfall. Try to spot the climbers! Emerald Lake is a great winter wonderland destination. 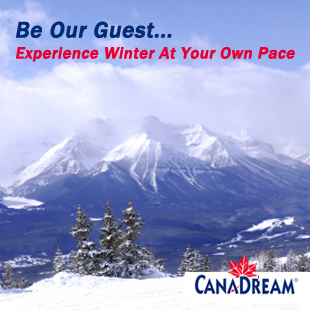 With its Nordic trails and expansive views, this is truly a Canadian adventure! Skis and snowshoes can be rented at Emerald Sports & Gifts, which is located right beside the lake. Yoho is home to some spectacular ice climbing routes near the village of Field. It’s the perfect winter experience for skilled climbers and adventurous souls. Under a sea of blazing aspens and snow-dusted peaks, Field is a gem in the fall. Discover its historical houses, walk its garden-lined streets, and shop or eat in the local cafes. 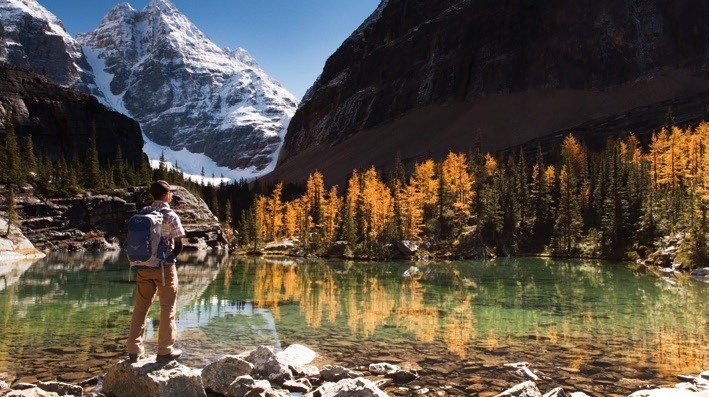 Local secret: fall is simply the best time to visit Yoho! In the winter, be sure to check avalanche conditions before heading out into the backcountry (www.pc.gc.ca/avalanche).